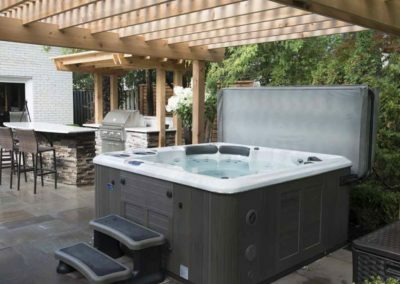 At Outdoor Rooms by Design, we have created a store where you can explore every aspect of your backyard. 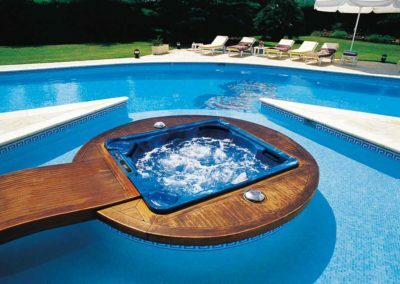 A Hot Tub In Your Backyard Might Just Change Everything! 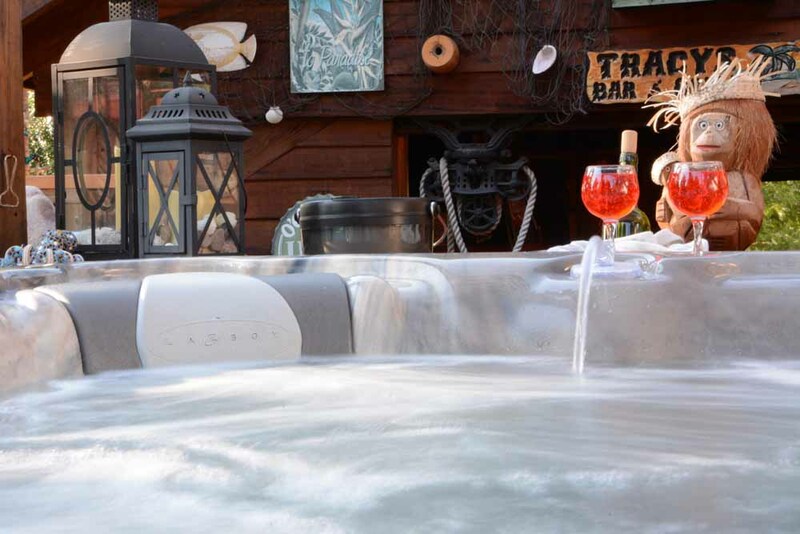 Having a hot tub in your backyard can provide many benefits. 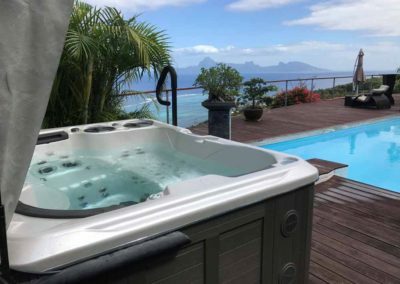 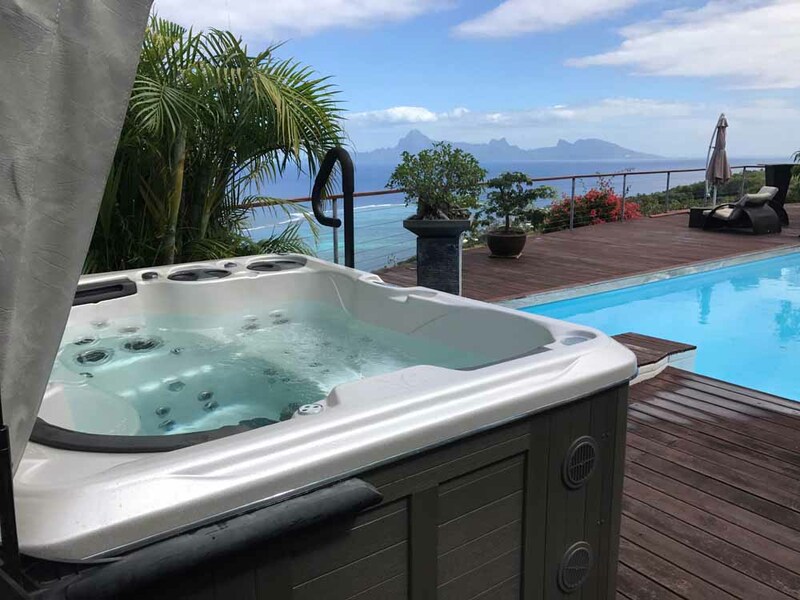 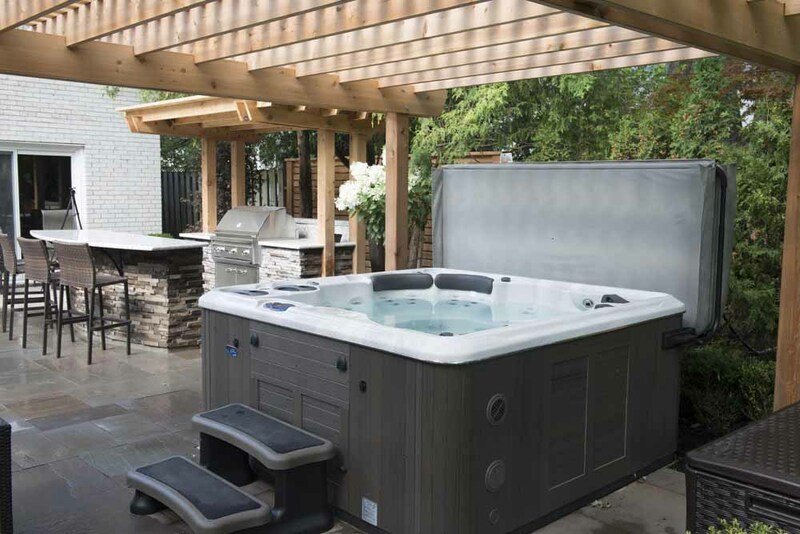 Whether your desire is to connect with loved ones, reinvigorate your body, improve your health, or escape from everyday life to renew your spirit, we have the perfect hot tub for you. 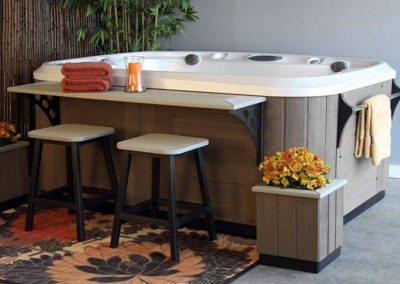 Visit our store in Kimberling City, and let us show you the difference in our hot tubs. 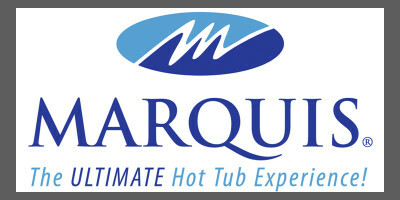 Buying a hot tub is a tough decision, that’s why our focus is on you, and finding the right hot tub to fit your needs. 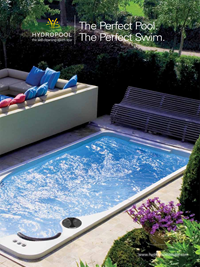 Now you don’t have to choose. 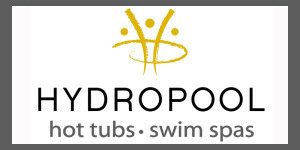 Our Hydropool AquaTrainer 19 DTfx gives you the best of both worlds. 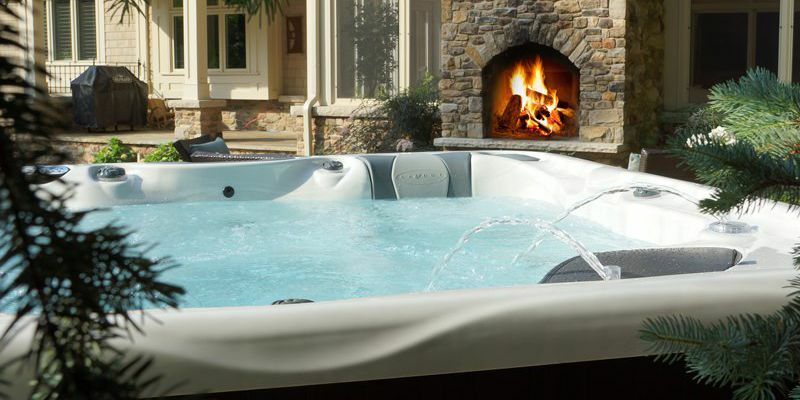 This Dual Temp Swim Spa, is a hot tub, gym, and swimming pool all in one. 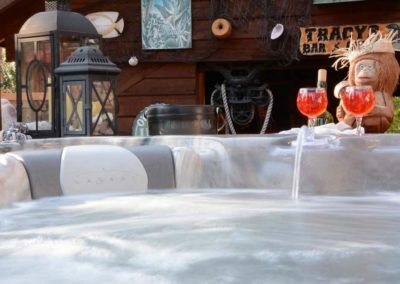 Hot tubs can be romantic, they can also be therapeutic. 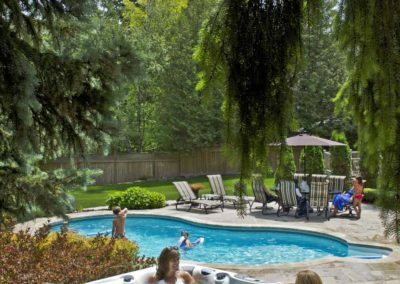 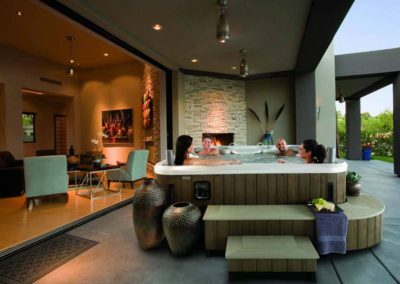 Hot tubs can bring families together, or provide you with some much needed relaxation. 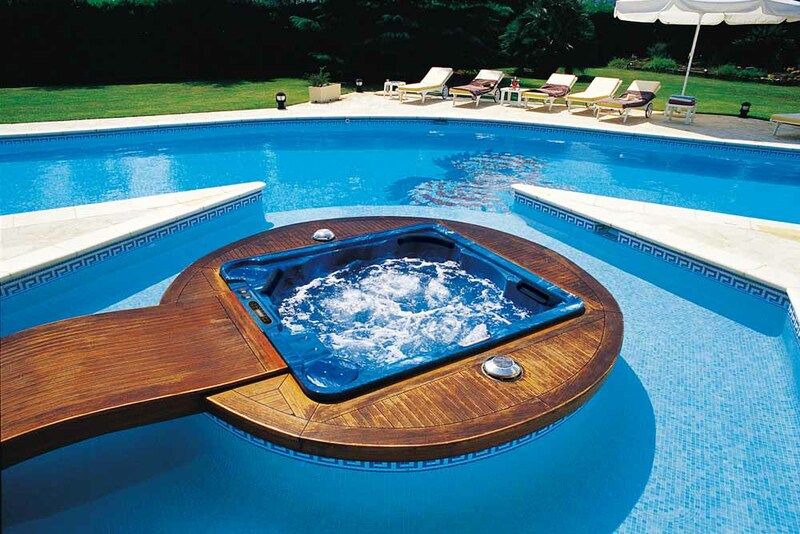 A hot tub in your backyard might just change everything! 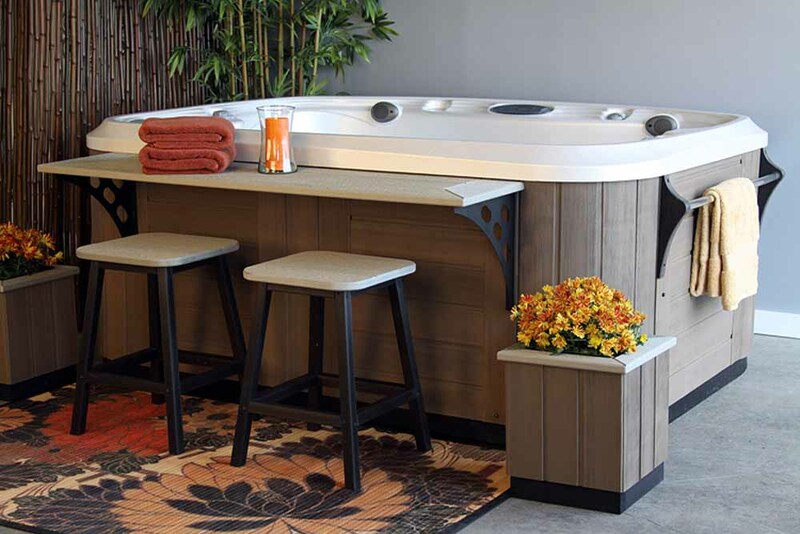 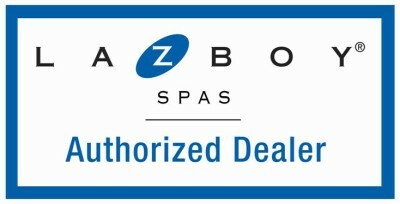 Visit our Showroom and let us show you what a hot tub can do for you! 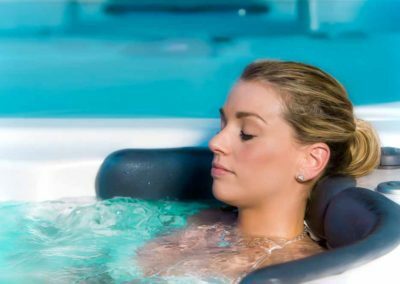 You may have heard the term “wet test” but don’t really get what it’s all about. 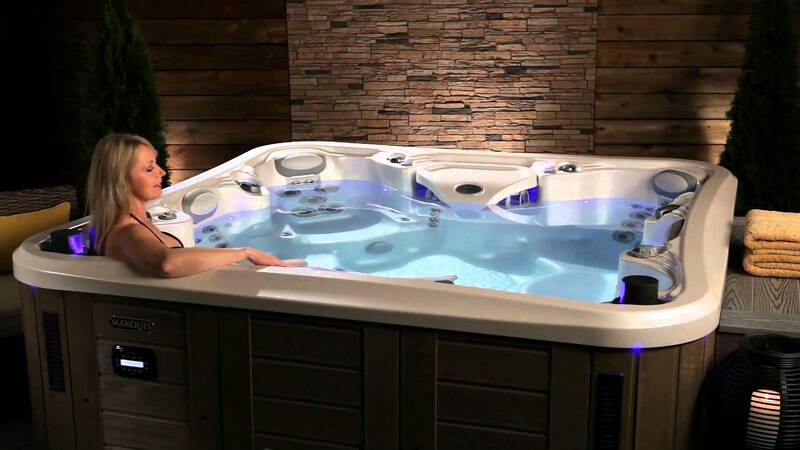 “Wet Test” is an industry term for “test driving” a hot tub or swim spa. We always keep several models filled warm water, ready to try. 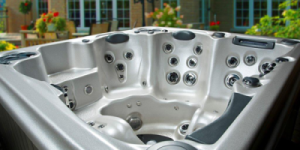 Learn which hot tub is best for you by trying one.